CF is a part of our daily lives. We’re bringing our community together to share what we’ve learned about living with this disease, and continue to learn from each other. Trading our knowledge. 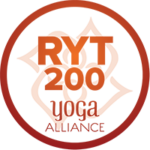 Helping to grow awareness of yoga as a powerful tool for our health and well-being. 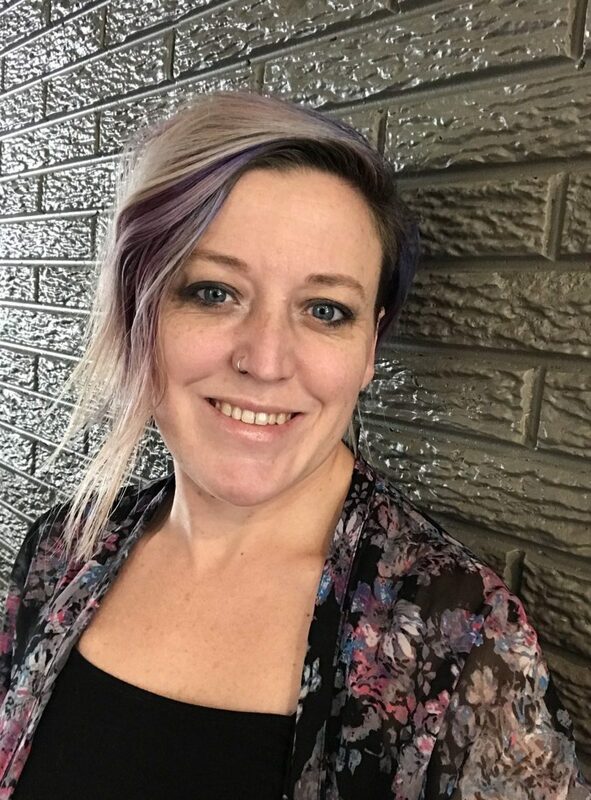 Aimee Lecointre is a Nutritional Therapy Practitioner and RYT200 Registered Yoga Teacher with training in yoga for at-risk youth. 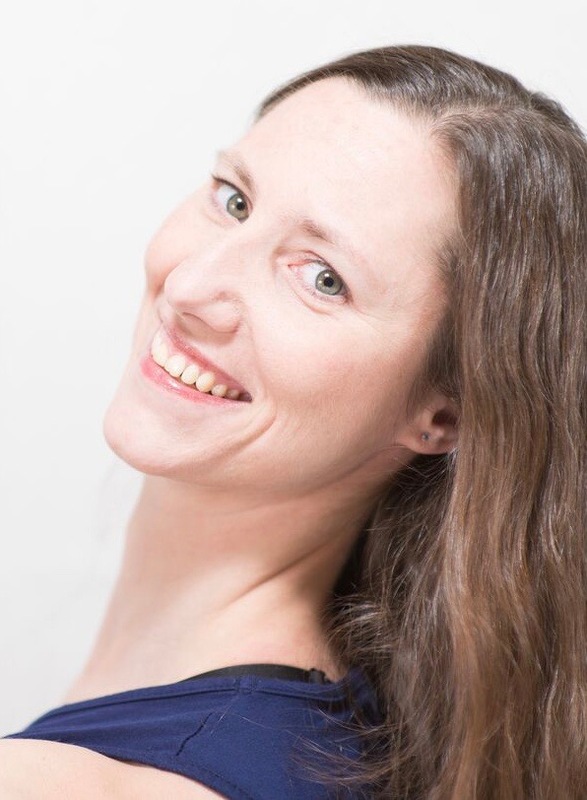 She runs her own private nutritional therapy practice, The Nourished Breath, where she works with women living with chronic illness – helping to educate and empower them to make nutritional and lifestyle choices that will support their best health so they can live their best lives. Aimee didn’t fall in love with yoga right away, but as yoga kept finding its way back into her life she found just how beneficial it was to her physical and mental health once she truly let go. Despite physical limitations due to spinal fusion and metal rods from previous back surgeries, and chronic pain from CF related arthritis, she has learned to modify yoga to fit her needs and capabilities. Her story is living proof that no matter what your physical abilities, yoga can meet you where you are. Aimee loves the outdoors and when she’s not helping her clients and building her business you can find her doing yoga, hiking all over Utah, cooking up a storm in her kitchen or reading a good book. She loves spending time outdoors and finds time outside vital to her wellbeing. She currently lives in Salt Lake City with her husband, two pugs and cat. Heather Brown has been a ballet dancer and a mover for her entire life. Living with Cystic Fibrosis, staying active is not only enjoyable, but also an important part of staying healthy. After fracturing her femur in a motorcycle accident in 2010, she was looking for a less competitive way than dance to regain her active lifestyle. Yoga became that bridge. Through the practice of yoga, she has regained the mobility, strength and acceptance that were once thought to be lost forever. In the summer of 2016, she decided to take the plunge and become a certified Kripalu yoga teacher. 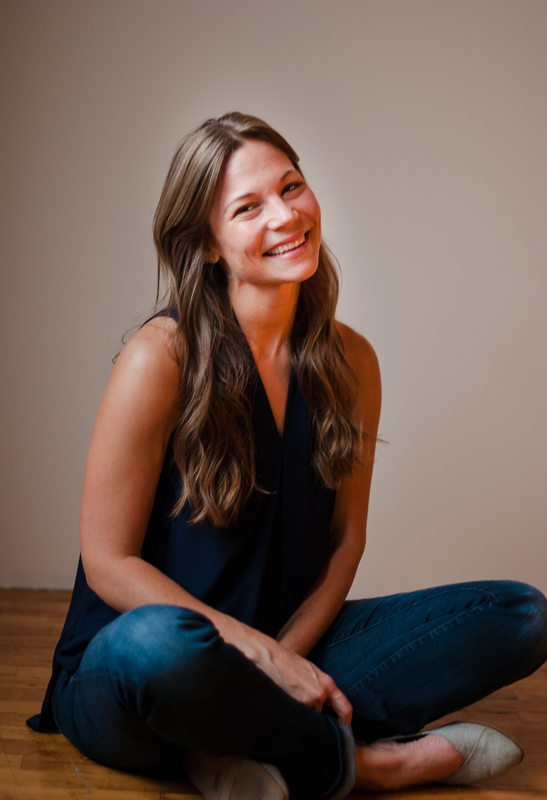 In her classes, she draws upon her body awareness from being a dancer and ballet teacher to articulate clear yoga instruction with the kindness and acceptance that Kripalu practice is known for. She hopes to give her students an opportunity to reconnect with themselves through the practice of yoga. In 2016, Katie created a series of Yoga for Cystic Fibrosis videos in collaboration with Pactster.com and the Cystic Fibrosis Trust in the UK, which were certified by the Association of Chartered Physiotherapists in Cystic Fibrosis (ACPCF). The response was overwhelmingly positive, and the CF community began asking for livestreamed yoga classes as well as more perennial yoga content targeted to the needs of cystic fibrosis– which led to the creation of CF Yogi. 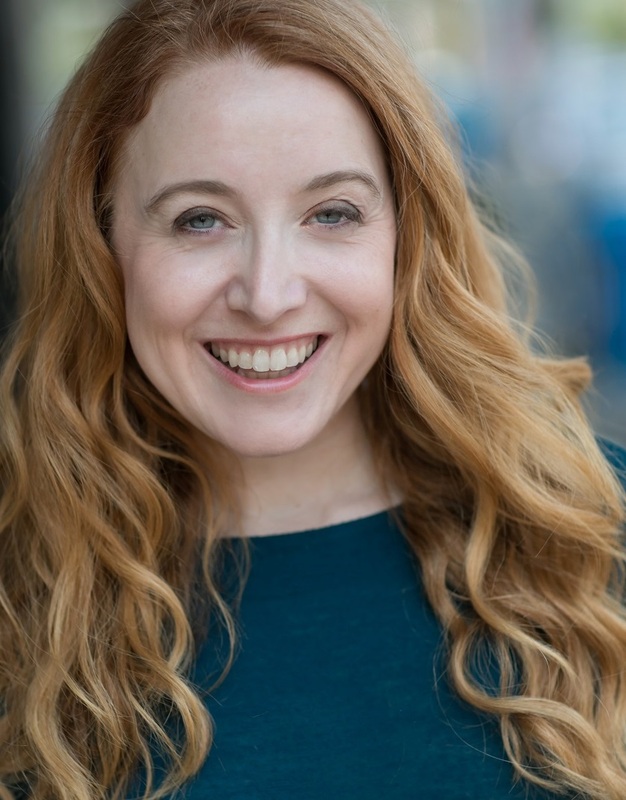 Alongside those achievements, Katie had a 17-year career with a Seattle IT consulting firm where she worked as Business Development Manager and Finance/HR Manager; she now is an independent marketing strategist and freelance writer. Myra Giaffoglione is an IT professional and mother of two young children with CF. Her professional experience is in Business Intelligence and Analytics; she currently manages the Reporting & Business Analytics Department for the Facilities Services division of an international Fortune 500 company. As a Nebraska Chapter CFF Great Strides Team leader for the past 5 years, Myra has raised over $80K on behalf of Team Giaffoglione through social media campaigns, virtual Passion Fundraising and other locally and virtually hosted events and campaigns. Myra actively serves on the Nebraska Regional CF Center Family Advisory Board, has presented on behalf of the Board at the annual CF Education day, and has shared her story as the bid speaker for the annual NE CFF chapter event, Hope Brews. Myra began practicing yoga regularly in 2012, shortly before her first child was born and diagnosed with CF. She has recognized many physical, mental and spiritual benefits of her practice that correlate to her journey as a mother and CF caretaker. As she has shared her experience with her children, family and friends, she has in turn guided their own discovery of the self-empowering benefits of a regular yoga practice. 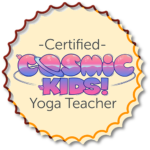 Myra received her Kids Yoga teacher training and certification from Cosmic Kids Yoga.